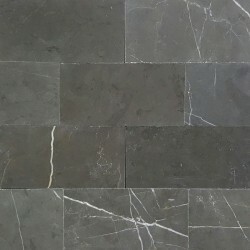 Pietra Grey is a popular grey limestone tile in Australia composed mainly of calcium carbonate called calcite. This limestone tile formed at the bottom of the oceans or lakes from the accumulation of shells, bones and other calcium rich goods, crystallises over many thousands of years. 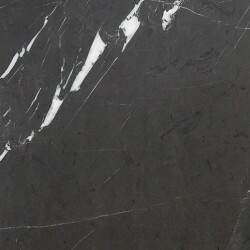 The colour is mid to dark grey with a distinct white veining throughout. This beautiful natural stone has been used extensively for indoor and outdoor applications. The honed and polished finish are very popular especially in kitchen, living and bathroom areas, whilst the tumbled finish is popular for outdoor area such as driveway, backyard or frontyard. 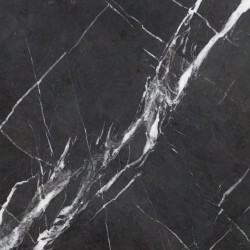 Marble & Ceramic Corp is the main supplier of Pietra Grey Limestone in Australia. 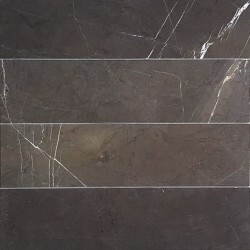 We supply Pietra Grey to many retailers, developers, designers and individuals. Imported directly from Iran, we can supply in many different sizes and available in big quantities. 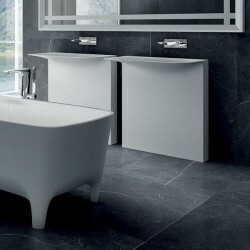 Pietra Grey Limestone There are 8 products.